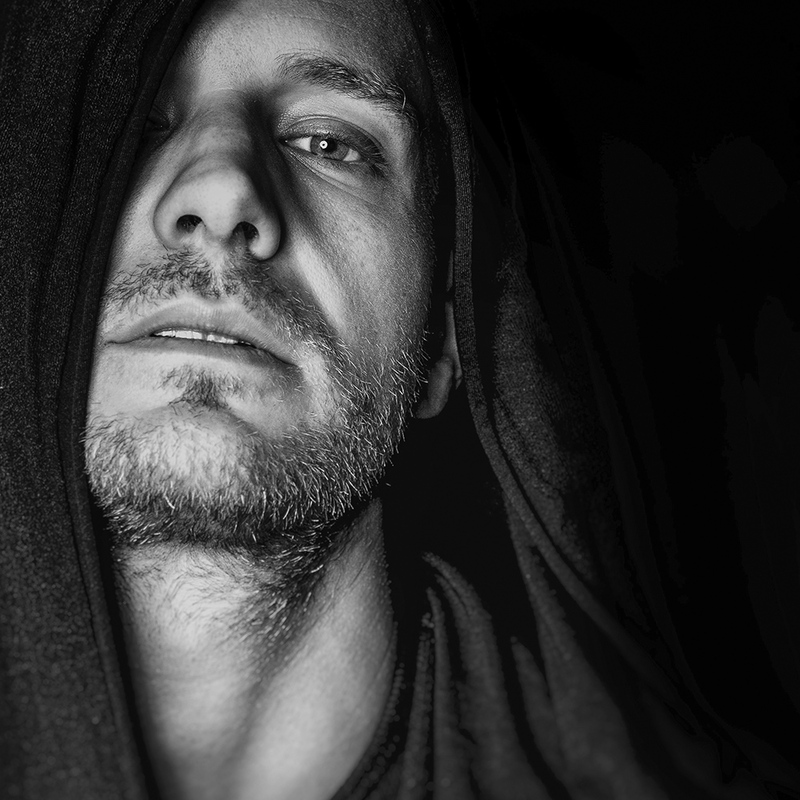 As a now respected veteran of Germany’s techno scene, Emerson struck a chord with multilayered techno; enriched in quality and indicative of his synthetic electronic style. Founder of the esteemed Kiddaz.fm & Micro.fon imprints, he has opened the door and brought driving techno from its barren lands to a new territory built upon groove and bounce. With releases on CLR, Nonlinear Systems, Desolat and AnaylticTrail Emerson has moved through the last decade unearthing a fledging reputation as a turn-to-producer for those who love a gutfull of groove despite how driving and hard faced the music may be.